Happy Tuesday!! Now that November is in full swing I’ve been itching to jump into the holiday season, which makes it even harder to focus on the mountains of coursework that keep getting taller and taller. Nevertheless, I’m hanging in there! 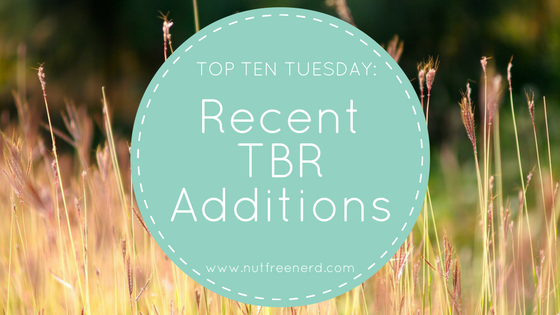 This week’s topic is pretty self-explanatory: I’ll be sharing the Top Ten Recent Additions to My TBR List. I’ve managed to add quite a few titles to my list since my last TBR update in September. I’ve only added eight books to my list since my last update, but I’d say that’s a pretty good amount! 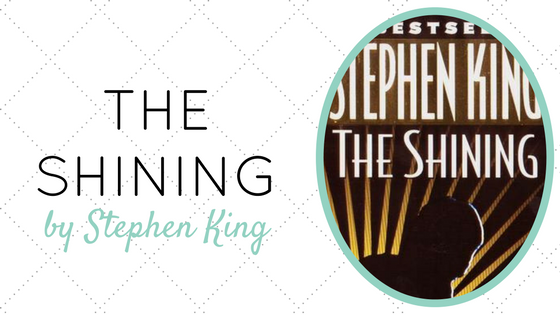 What books have you recently added to your TBR list? What do you think of the ones I’ve mentioned here? Any recommendations on where to start? Let me know in the comments section below! That is an awesome opening line! 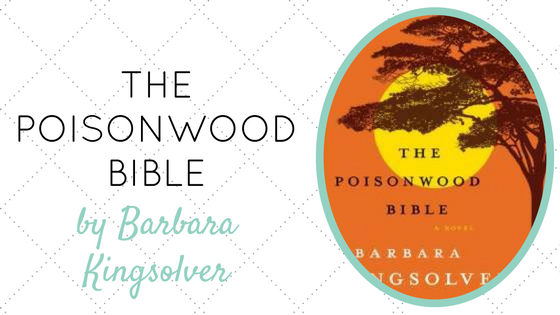 I’m so glad you liked it as well– it makes me even more excited to read it! 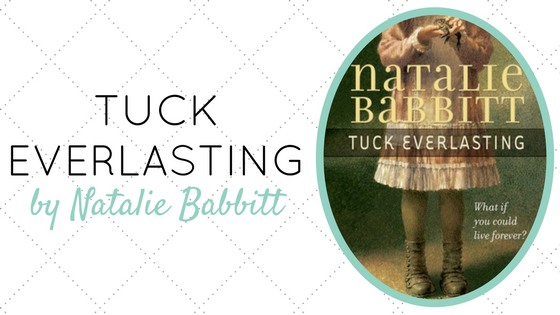 I’ve read a few off your list and also have Tuck Everlasting on my wishing – I read such a glowing review of it some time ago. I really do need to move it up the list. I’m glad I’m not the only one who hasn’t read it yet 🙂 Let me know what you think of it whenever you get around to reading it! 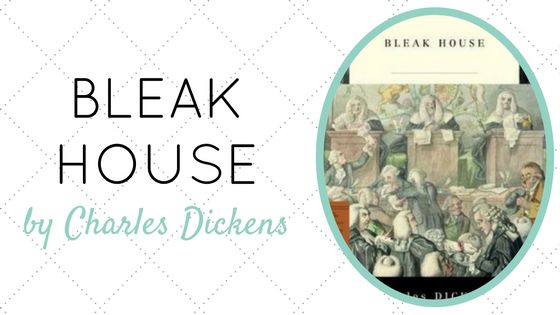 I too need to read Bleak House though….and really Dickens in general. Never was a huge fan of his stuff, but feel like it’s a huge hole in my reading knowledge so trying to motivate myself to read some stuff. My first Dickens novel was A Tale of Two Cities, and though I didn’t love it I did enjoy it. However, I didn’t become a devoted Dickens fan until I read Great Expectations. Something about that novel just made me fall in love with it! 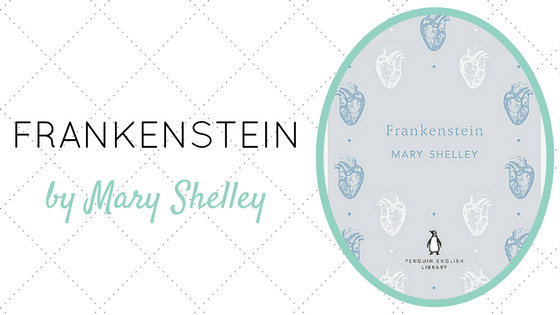 I can’t wait to read Frankenstein! 🙂 Hopefully during my upcoming winter break. 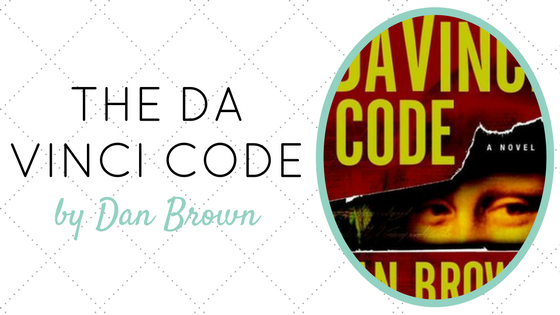 I didn’t know that The Da Vinci Code was a series! How many books are there? 4 I think? I think he is writing a fifth (might be a sixth, I am not sure)! You don’t necessarily have to read them in order though, I don’t think I did. Or you can just read one. They are standalone mysteries just with the same MC. 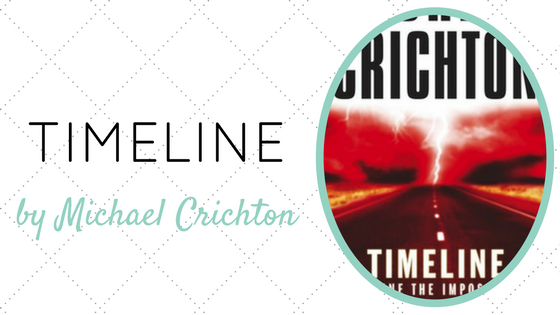 I recently read Timeline and really enjoyed it! I loved most of the characters, and I’m a big fan of time travel and France so it was the perfect combination for me 🙂 I hope you read it! 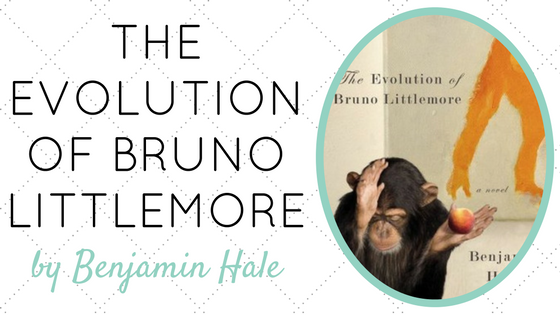 I’m one of his recent fans, so far I’ve read Jurassic Park, The Lost World, and Timeline, but I have a couple of his other books I’m looking forward to reading as well, namely Sphere. I just read Sphere over the summer and it’s so good! Definitely a nail biter!